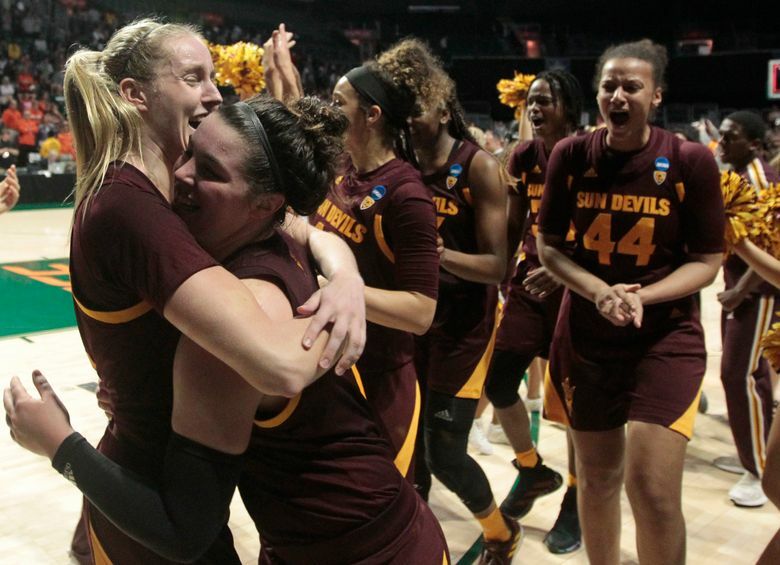 Arizona State: The Sun Devils are 4-0 all-time against Miami — winning by four, two, four and two points respectively. … Arizona State used the same starting lineup for the 61st consecutive game, going back to last season. 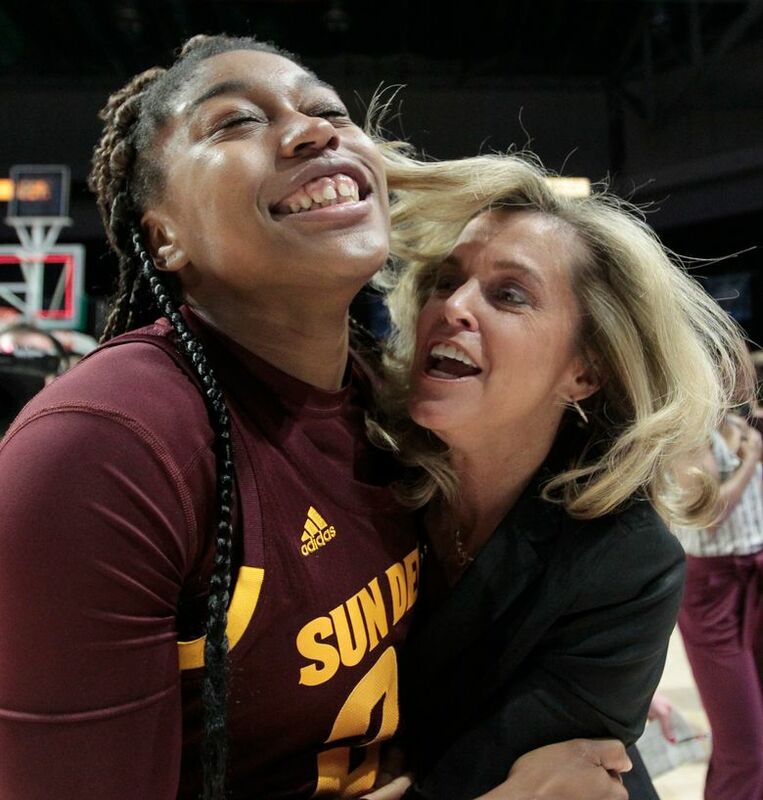 … Ekmark’s two 3s gave her 66 for the season, second-best in Arizona State history. 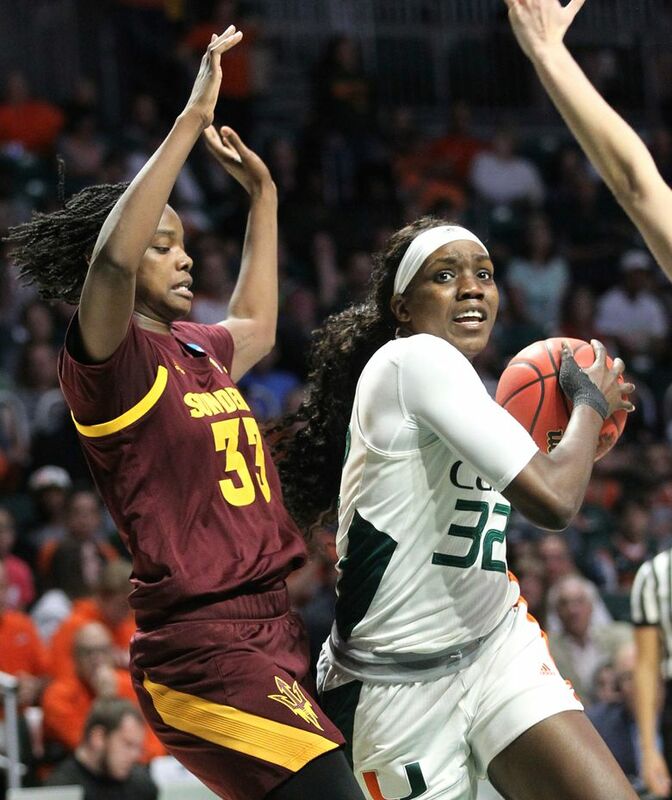 Miami: Mompremier became the 15th Division I women’s player this season to record multiple 20-rebound games. She had 15 by halftime, while Arizona State’s entire roster had 19 at that point. 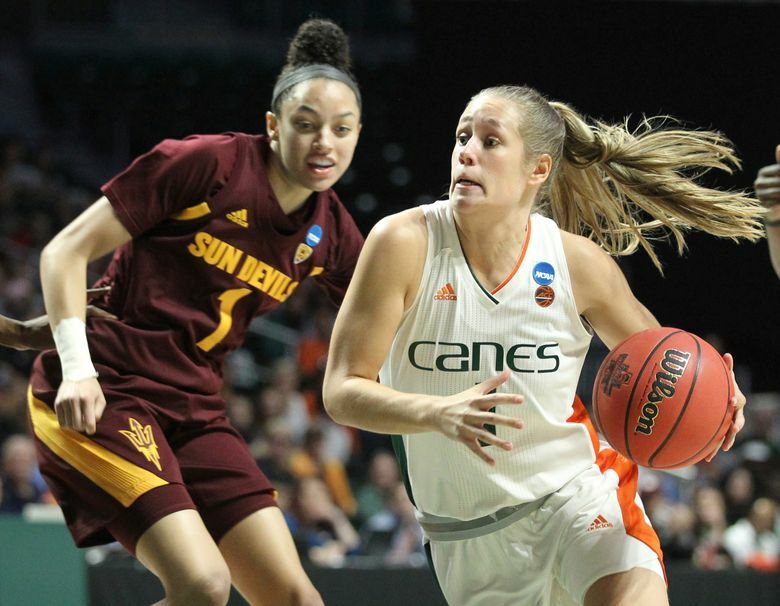 … Hof is the second Miami women’s player to play in four NCAA Tournaments with the Hurricanes. Erykah Davenport (2015-18) is the other. 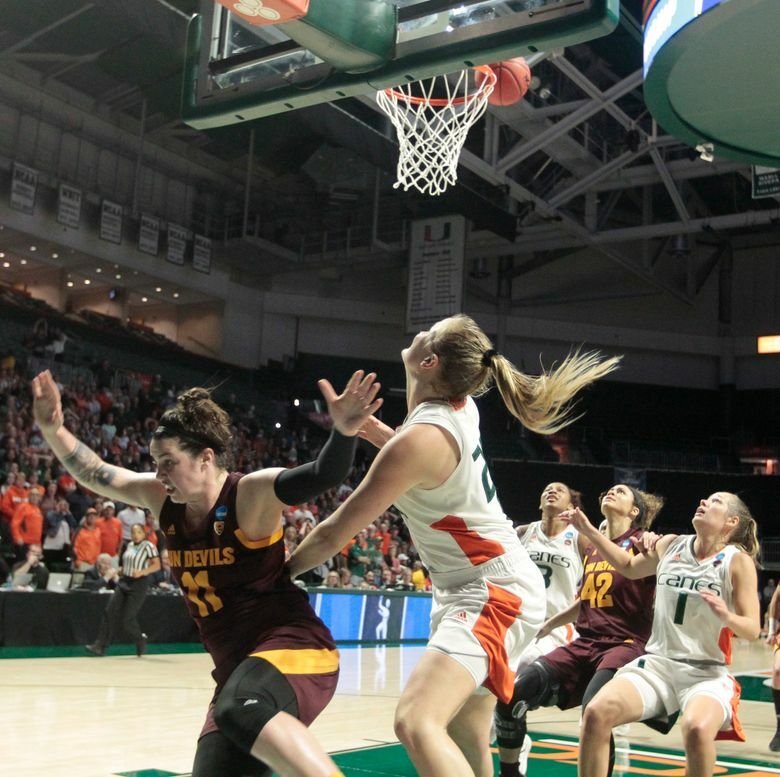 … Miami finished 17-3 at home, tied for the second-most home wins in a season in school history.